This week, from June 15 until June 21, is National Pollinator Week! Pollinators such as bees, butterflies, birds and bats are important parts of our ecosystems. Homeschool Share has numerous resources to learn about these beneficial critters. Here are some FREE Lapbooks and Unit Studies for your children to enjoy. We have so many unit studies and lapbooks at Homeschool Share that sometimes even I forget how much is offered. Did you know that we have TEN unit studies featuring famous people? You could include these as part of your regular history and science lessons or they could be part of a giant study– Famous People! Either way, don’t forget to check out these wonderful biographical studies! History has always fascinated me. I wasn’t ever good at it in school because I couldn’t memorize the dates well, but I sure could tell the stories! Now that I am teaching my own children, I’ve been trying to figure out ways to teach history without really “teaching” history. They are young, so knowing the dates and specifics of wars and battles aren’t a focus. But the people! Oh, to have heroes of character! What a joy it is to have discussions with my 6 year old son about the character traits, and character flaws, of real people! Bible study is a large part of our homeschool. I am a Bible teacher and so I focus on the historical aspects of the scriptures quite a bit. But I also want to teach how history fits into the scriptures and how the Truth has changed people and cultures throughout the decades. And so we read a lot of Biographies. Here are some of my favorite children’s biography series. Some of these you can find at your local library, some you might need to find online or at your church library. I hope you have found some wonderful resources to use in your homeschool. And be sure to look through Homeschool Share for unit helps and lapbooks, such as Women in History, that might correspond with a certain time in history, or a biography! Enjoy!! What is the name of your favorite historical person? Anne Marie is an Austenite and the author of the blog Future.Flying.Saucers. She is a southern belle who is married to her Mr. Darcy. They have three of the silliest children in South Carolina. 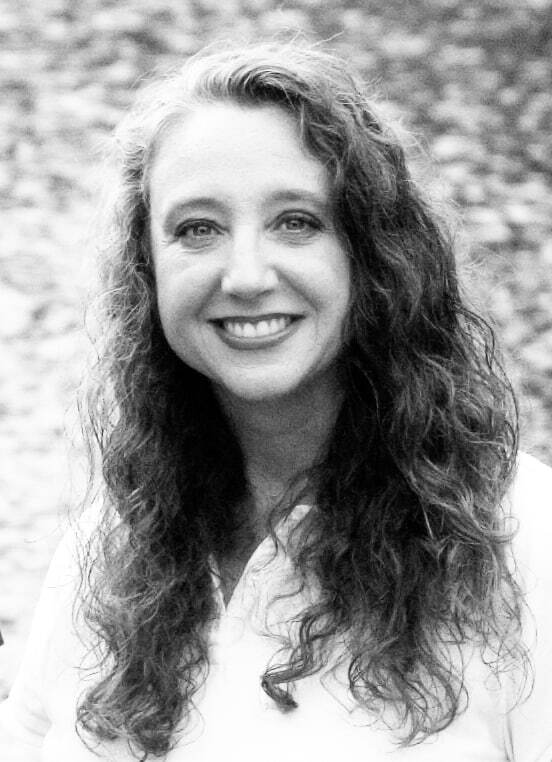 Anne Marie has a passion for Bible study and teaching the Word to adults and children. On Wednesday nights you will find her teaching Biblical concepts to Awana clubs at her church. All of her Awana and Bible lessons can be found for FREE on her blog. You can also find her on Facebook and Pinterest. In the past we’ve schooled year round, but the last few summers I needed a break. I decided we’d do school lite instead of going on a complete hiatus. My boys were required to continue their math lessons and, of course, to keep reading. This kept their brains going and eliminated any need for review at the beginning of the school year. Summer break is a great time to boost math skills and to cement concepts that weren’t sticking very well during the school year. 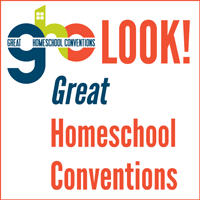 Have you seen Homeschool Share’s FREE (and fun!) math resources? We host over 40 resources that are perfect for keeping your child current with their math abilities! We offer tons of fun and free math printables! Scroll to the bottom of our Math Connections Page and you will find a hidden treasure trove of printable activities (file folder games, graphs, a mini-office, and so much more!) to keep your student busy learning math this summer. Enjoy your summer together and don’t forget to keep the learning alive! As a classical mama there are times that I miss our unit study days. We did literature based unit studies for preschool through second grade before joining a classical co-op which puts memory work at the heart of our studies. Between that memory work and our classic read-alouds, we sadly no longer have time to spend on full-blown unit studies. There is one area, though, where mini-units still have an important role to play in our homeschool. Mini-unit studies are a fabulous way to add context to our classical memory work. My kids are still in early elementary, so I feel that the memory work we do is adequate for content instruction. Because our focus at this age is reading, math and writing skills, I have not felt it important to add a full history or science curriculum in addition to our history and science memory work. Mini-units provide an opportunity to create memorable, context heavy learning to our days. A related mini-unit can provide additional information about a topic, fun hands-on activities, and exposure to the wonderful language and art of picture books. Since I do have a preschooler still in the mix, mini-units also provide a way to encourage his participation in our homeschool without having to plan materials for different age groups. One way to plan a mini-unit based on memory work is to use the search function at Homeschoolshare.com. I am always pleased with the quality of book and activity I find there. As an example, if our memory work for the week is related to the feudal system or chivalry, I enter a term like “middle ages” or “knights” to pull up a list of posts related to those topics. After choosing a book or theme unit to use, I then pare down the activities in a unit to focus mostly on the subject we are studying. For example, if I am relating the mini-unit to our history, I will stick with the historical suggestions for a book and typically not focus on the other subjects being covered. The exception to this is usually the topics of language arts and art. Many times we find something to explore in those topics on any book if time allows. Once I have pared down the idea, I use the left page of my unit study planning form to pencil in the activities we want to do each day. We school four days a week at home, so I might write in three different history activities and one art or language one depending on the book. I typically only do one mini-unit at a time. We have two weeks between each new set of memory work, so that allows time to spend a week on history and a week on science. Mini-units like these don’t take much time in our day, but they provide wonderful added value with the exposure to wonderful books, deeper understanding though context, and memorable activities my kids love. In an effort to help you plan your own units — either full-blown or mini-units — I would love for you to have a copy of my unit study planner. This two page planner is part of my Homeschool Planner Expansion Pack. The left side of this planner gives room for planning a unit study, while the right side has spaces to plan the core subjects of math, reading, and handwriting for young kids. For your other homeschool planning, check out the Plan Your Year homeschool planning pack, free to subscribers of my blog, Everyday Snapshots. Happy wife and homeschooling mom of three, Pam Barnhill loves chatting homeschooling, planning, and anything even slightly geeky. You can find her at her blog Everyday Snapshots at edsnapshots.com.